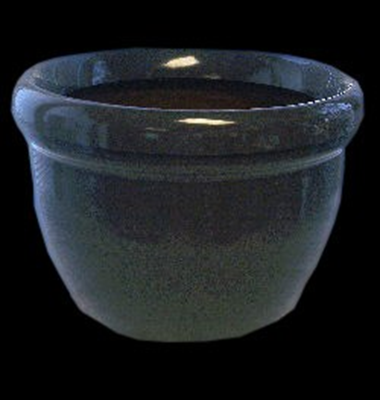 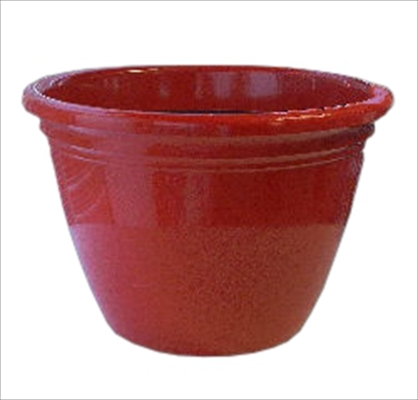 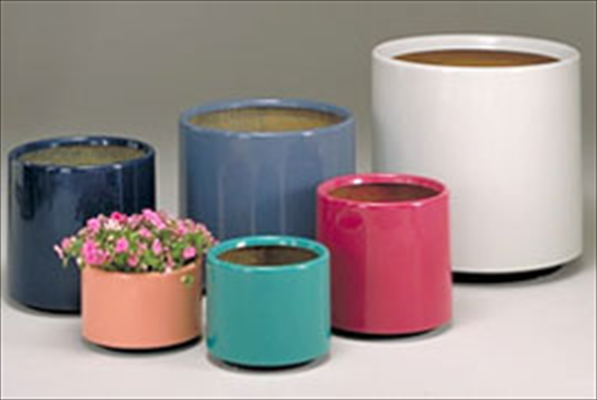 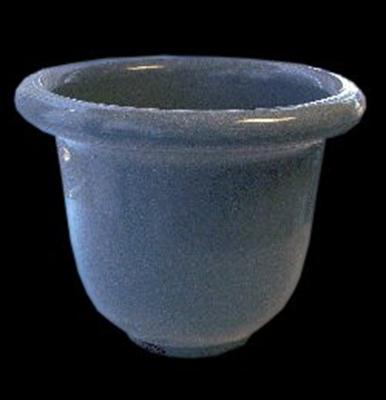 We offer a huge variety Plastiglas pots and planters! 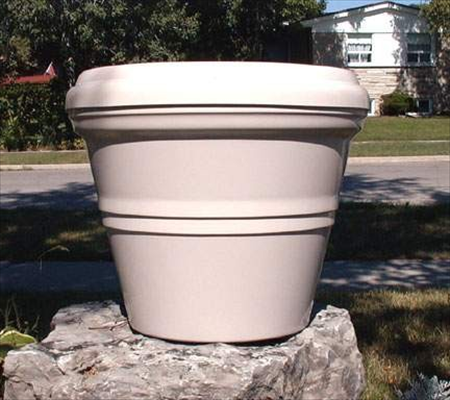 Peter The Plantman is the premier plant maintenance company servicing the Calgary area. 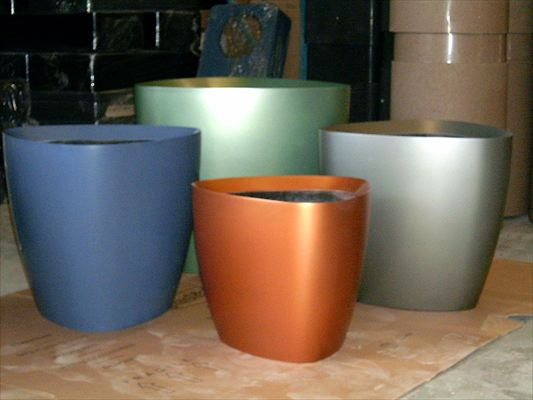 With our award winning designs and planters, and our array of beautiful live and silk plants, we'll transform your interior/exterior space into a tropical haven.